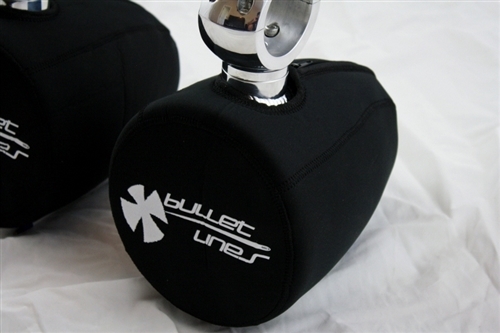 Fitted Neoprene Speaker Can Covers. Protects speakers from the elements, and keeps your enclosures shiny during storage. Come in pairs.